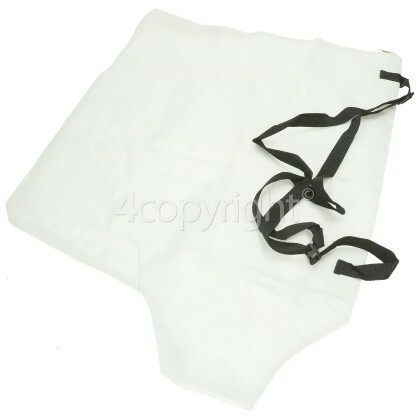 This genuine quality replacement garden vacuum bag is perfect in collecting the garden debris from your garden vacuum! 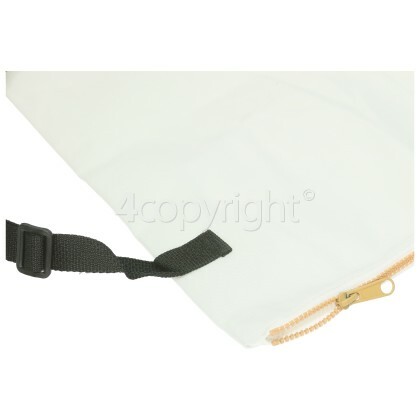 If you’re original bag has a hole through it from the friction of the leaves entering the bag, then use this genuine replacement to ensure all the garden debris is collected efficiently. 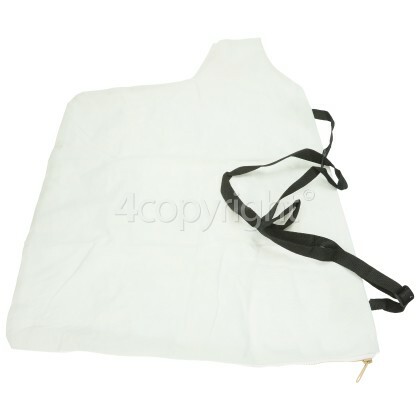 Use this replacement debris collection bag to collect and dispose of your lawn trimmings.